Aerial views of the mills. Biddeford is at the left. 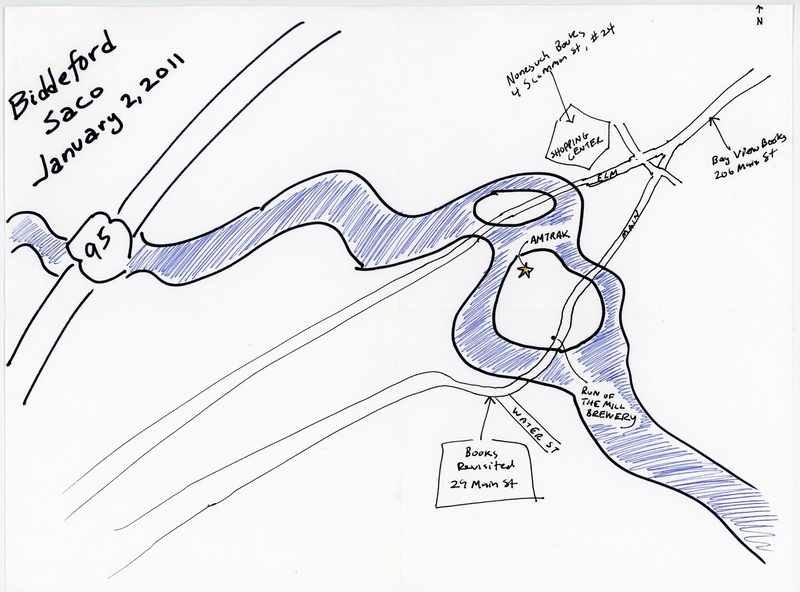 “Factory Island” (part of Saco, Maine) is to the right.